I am not the craftiest mama on the planet, but I fake it thanks to the Internet. 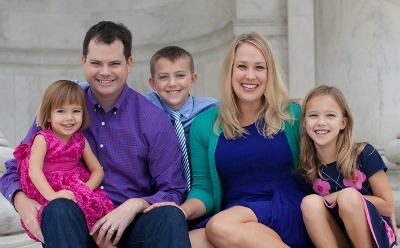 As a room mother, sites like Pinterest, favorite blogs and creative hubs like Celebrate Hershey’s ensure that the class parties I help throw are festive and fab. Sure, we know Hershey’s for Halloween because the candy maker supplies most of the goodies we give out (full size Hershey bars for trick-or-treaters, holla!). 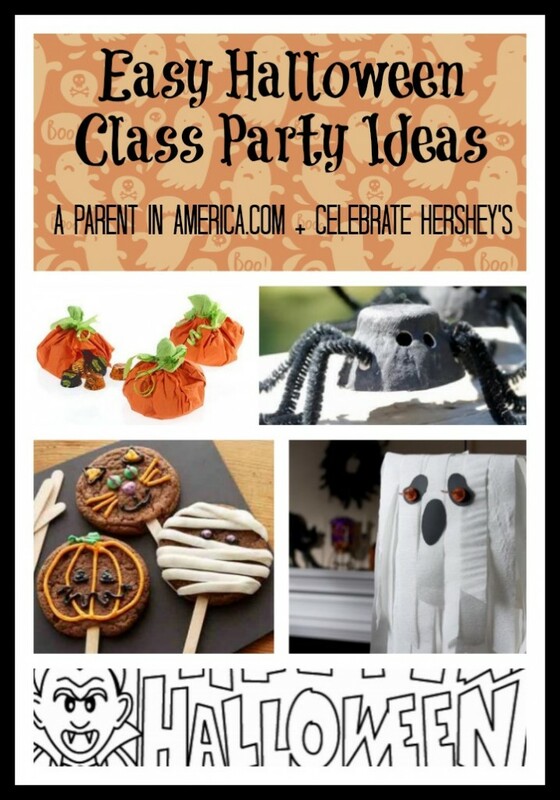 But the special Celebrate Hershey’s website has easy but awesome class party games, simple costume ideas, adorable recipes, coloring pages and printables, stencils for pumpkins and decorations, even full-on themed Halloween party plans from start to finish. Pumpkin Favor Pouches: Easiest goody bags ever. Ghost Pinata: Wow the class (and other parents!) with this spooky but simple-to-make pinata. Egg Carton Spiders: Cute craft that won’t be trashed! Murder Mystery Game: Perfect for older grades that still have class parties, here are provided all the print outs and rules you need for the ultimate solve-your-own murder mystery game! Disclosure: This post was sponsored by Global Influence including product provided by #HersheysHalloween. 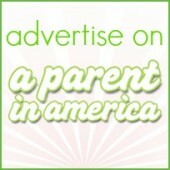 Super cure ideas — Hope HERSHEYs has some ideas for classroom Xmas parties – I am running that one this year!